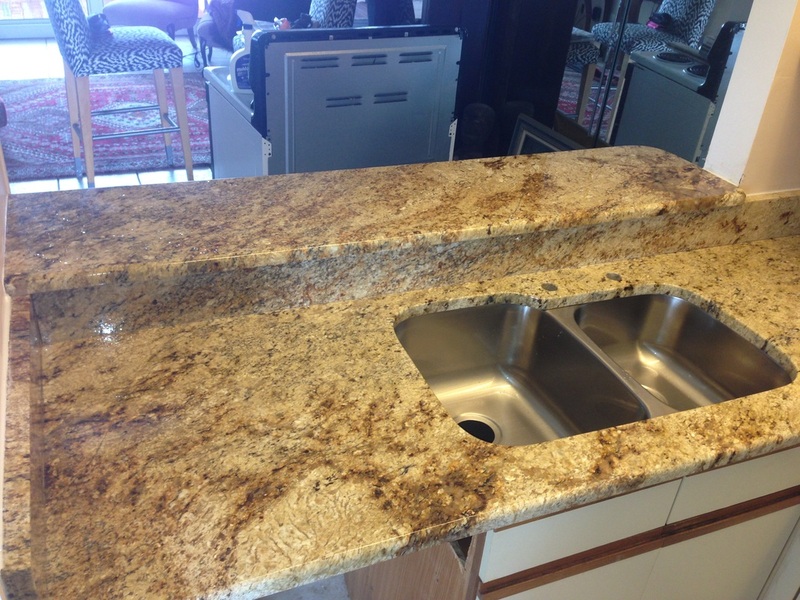 Paradise Marble and Granite, we create stunning natural stone countertop installations for your home. 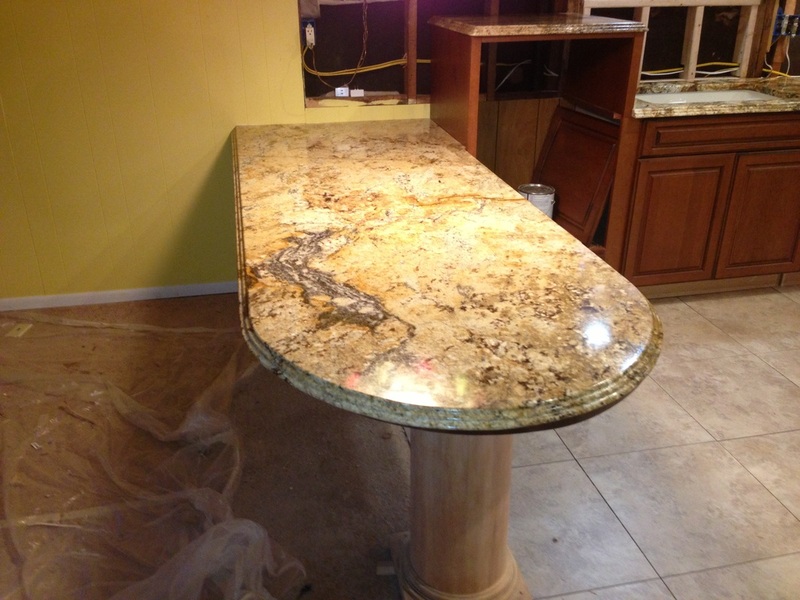 Using only the finest and most natural stonework, we are able to transform your home into a beautiful masterpiece. 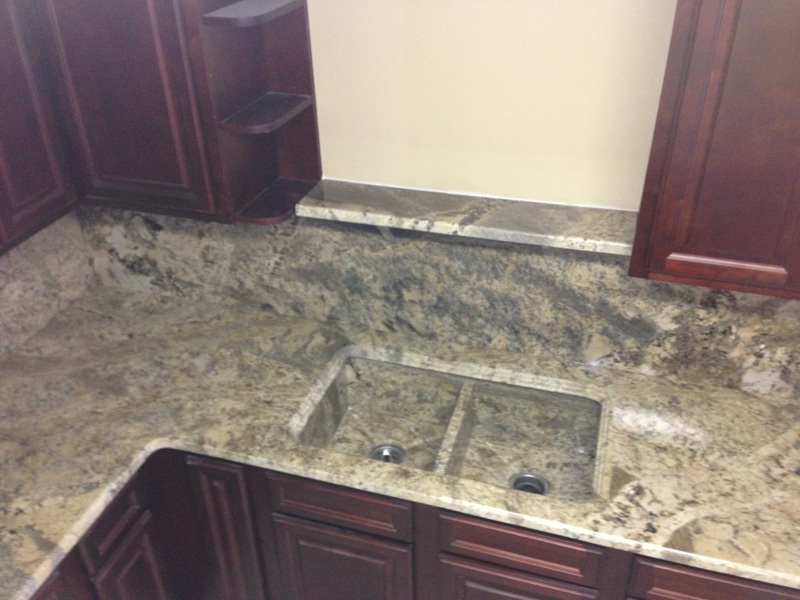 Our marble, granite, and quartz fabrications and installations are ideal for bathroom and kitchen remodeling, fireplace surrounds, bathroom vanities, desktops, walls, countertops, bench tops, outdoor kitchens, bar tops and many more surfaces. 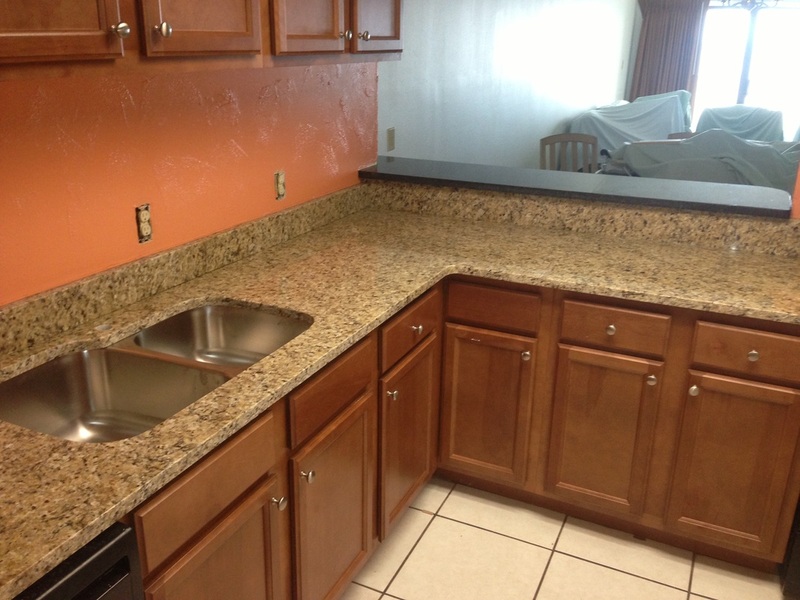 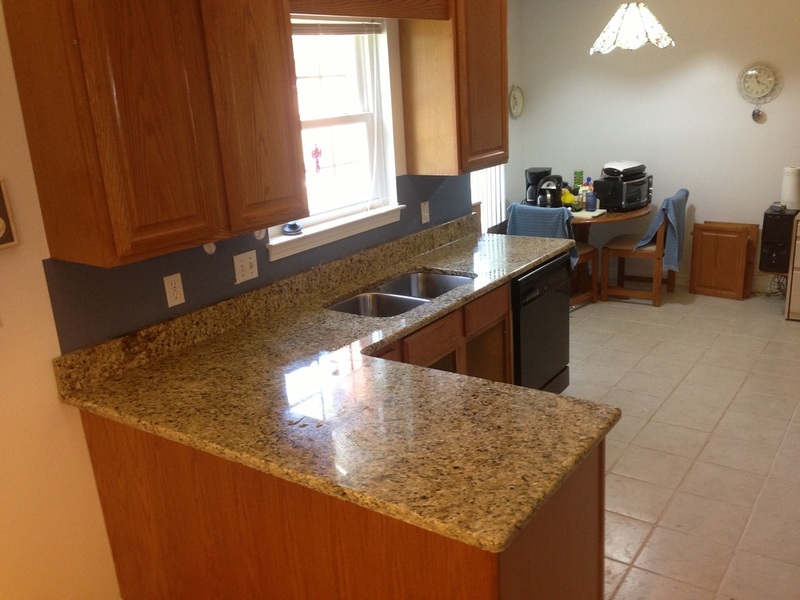 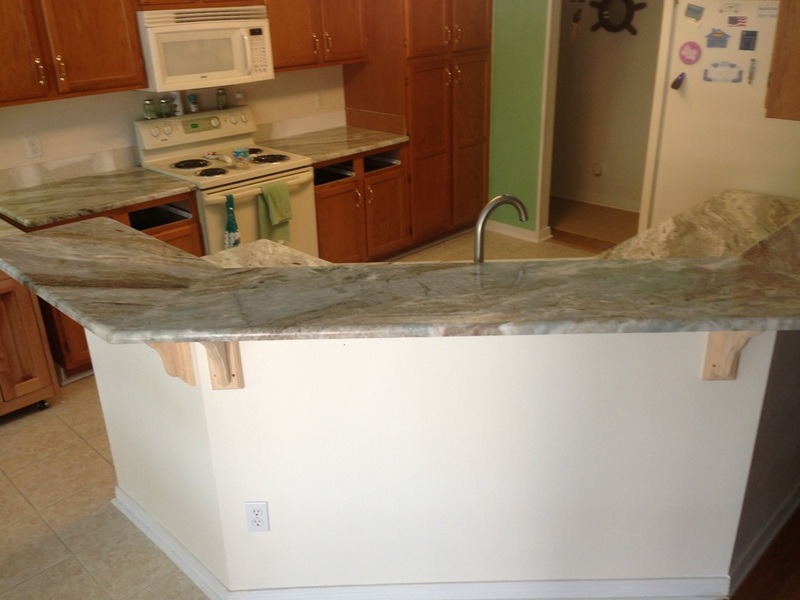 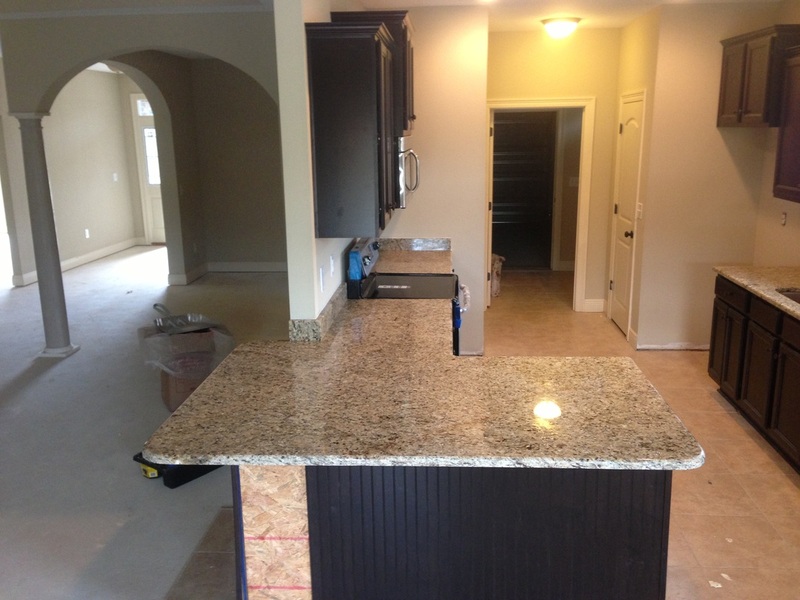 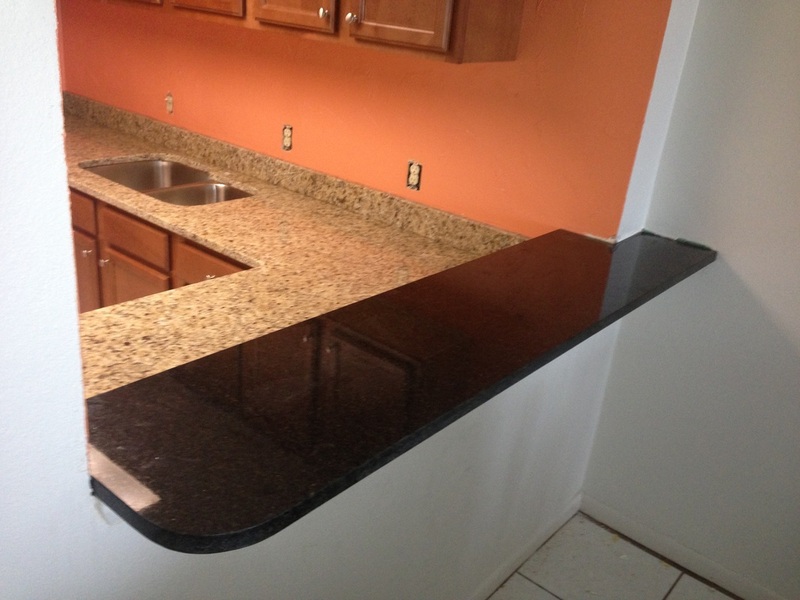 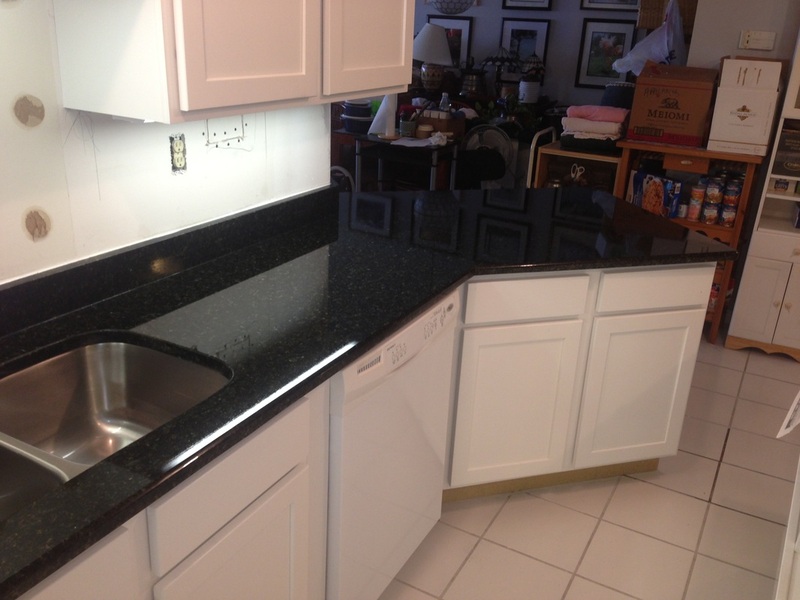 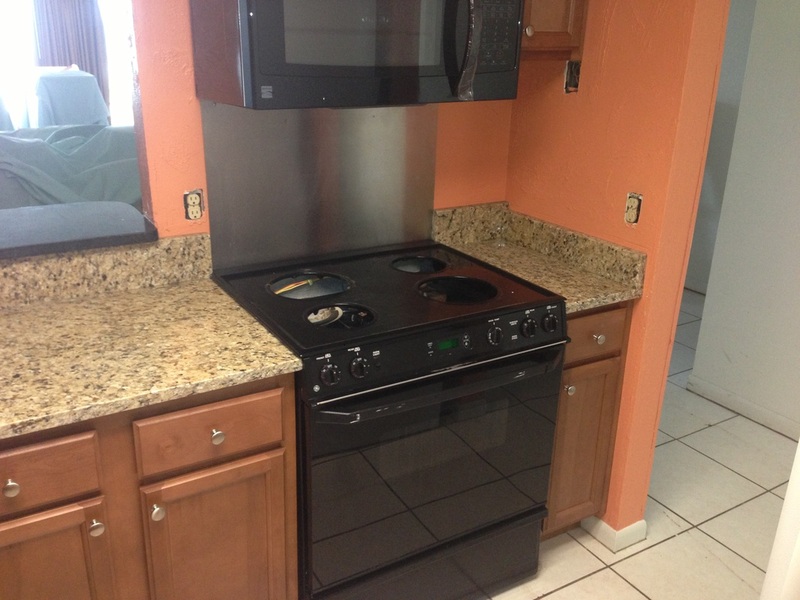 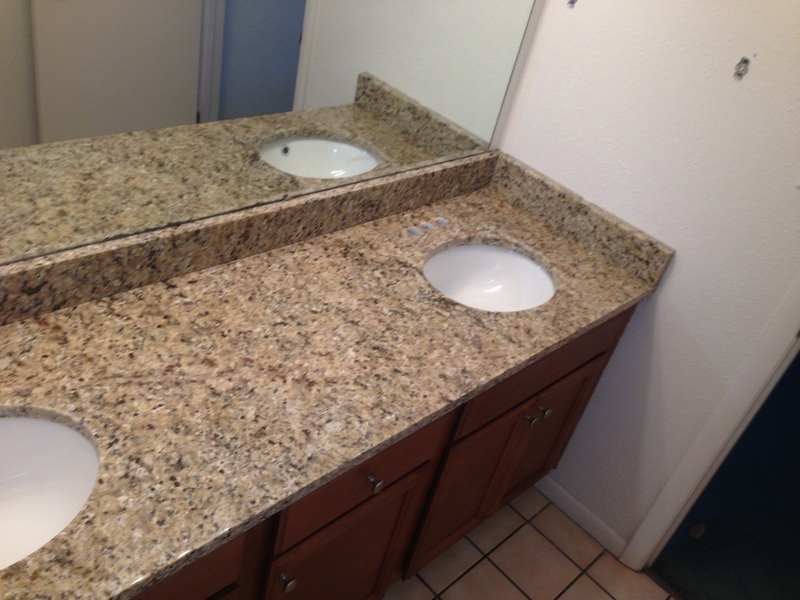 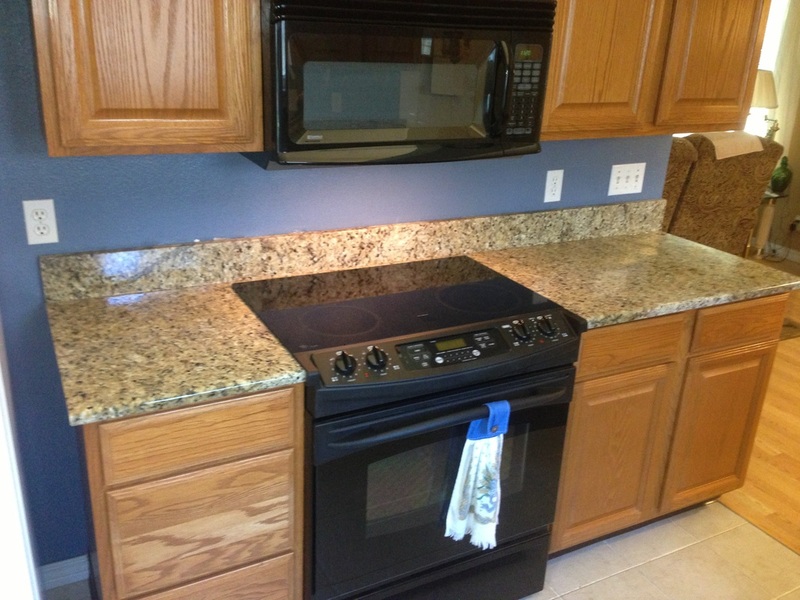 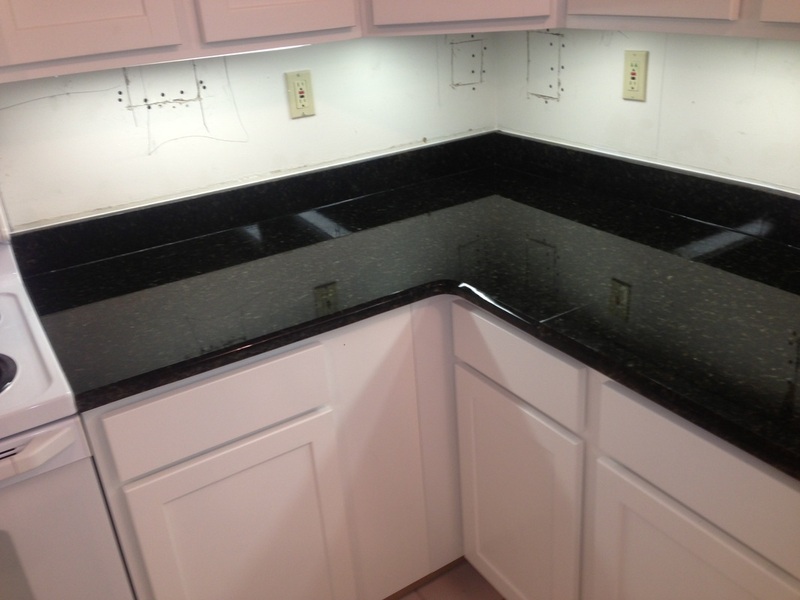 In addition, we specialize in skillful granite repair. 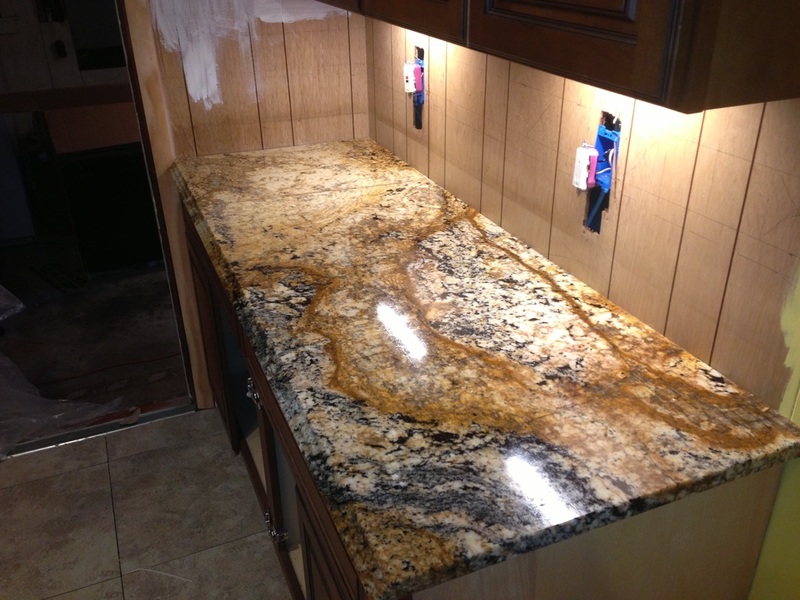 Whether you are updating your bathroom or kitchen, the addition of a beautiful granite countertop can create a stunning focal point that rejuvenates the entire decor. 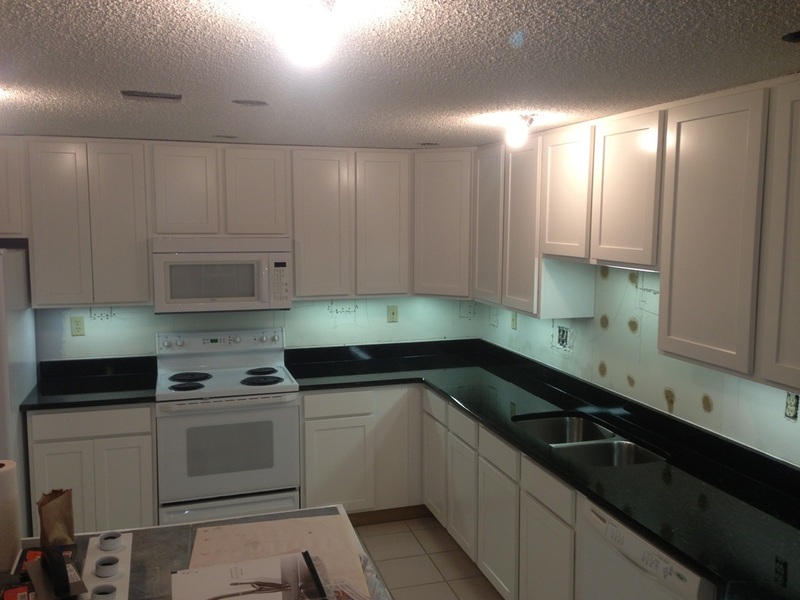 You can select from a wide array of colors and edgework to complete the entire look of your home renovation. 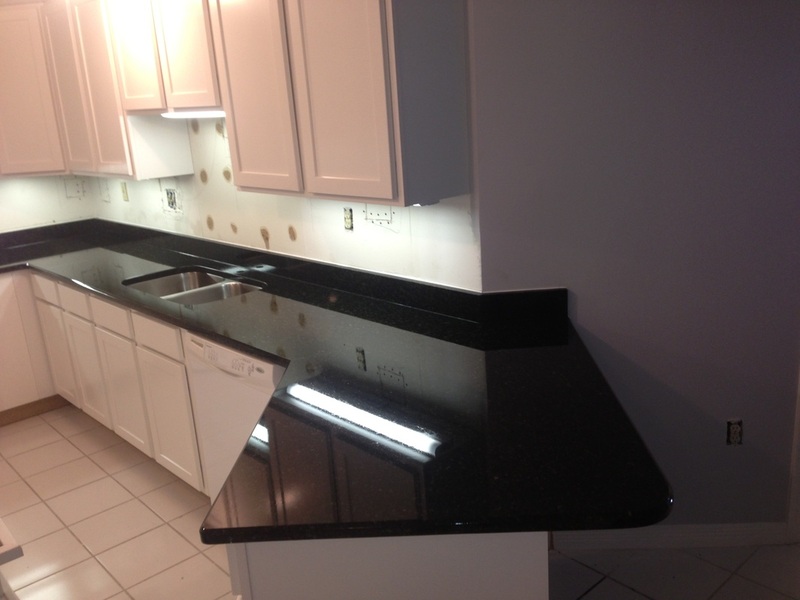 Our granite countertops are installed with complete attention to detail and the utmost care to create a polished finish that gleams with perfection. 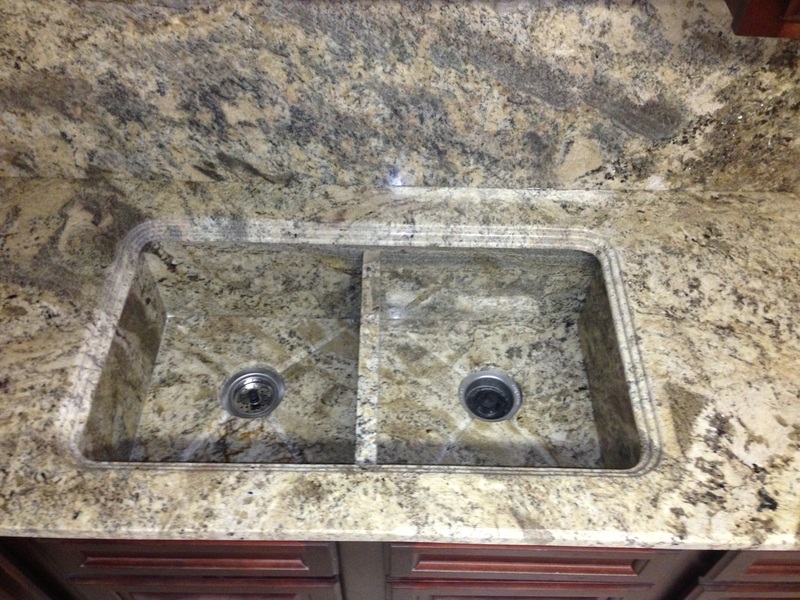 Granite is a durable and versatile stone that is ideal for kitchen and bathroom countertops. 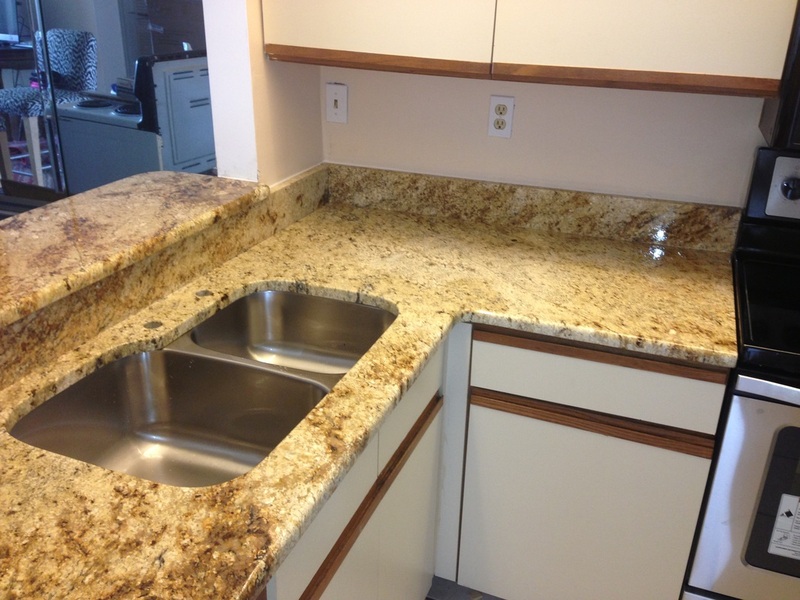 The stone’s natural variety of colors and textures allow you to create a unique look in your home.